The seeds of mission that planted St. Thomas were those of service both with the Bloomington community and with Indiana University, to provide a Lutheran expression of the Christian Church for the people of Bloomington and the Indiana University campus. The calls of the Spirit to folks in the city and on the campus merged to give shape to our worshipping community. Our first worship service, at the Indiana Memorial Union, was held on December 6, 1959. The charter formally establishing the congregation was signed by 64 charter members and 27 children on April 3, 1960. 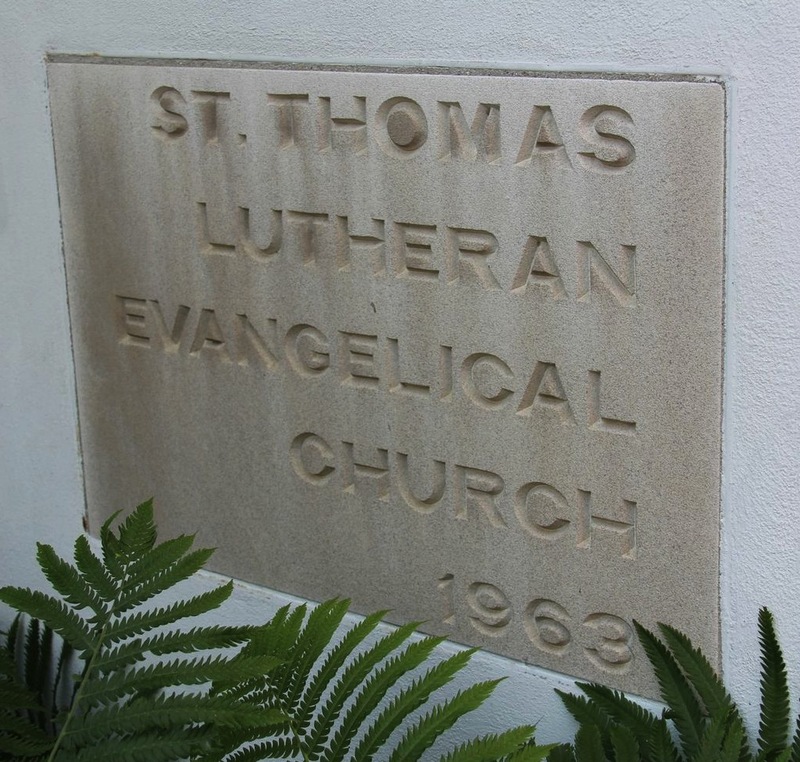 St. Thomas moved into a new church building in December of 1963. As the parish’s needs have grown the building has grown as well, with building projects every decade since, designed to serve the congregation’s expanding mission. The blending of congregational and campus ministries that sparked St. Thomas continues still to shape our mission. While the congregation grew quickly to the point of needing a separate pastor, Lutheran Campus Ministry at Indiana University remains an integral part of our ministry. Students still come to St. Thomas as their place of worship. We provide lunches for students each Sunday following worship. And the congregational and campus ministries work closely together, guided by a partnership covenant. From early days, St. Thomas has held to certain values and commitments as touchstones for ministry. The importance of Inclusiveness led the congregation to become the first Reconciling in Christ congregation among Lutheran congregations in Indiana–expressing the congregation’s welcome of lesbian, gay, bisexual, and transgendered persons. The centrality of and passion for mission beyond our church walls have found expression in a multitude of mission efforts. Read more about our missions here. The call to care for the earth gave rise early on to banning styrofoam and inviting members to bring their own mugs for coffee hours. Recycling; care in the use of lights, heat, and air conditioning; energy efficiency measures; LED lighting; solar panels; and a community garden have since expanded this commitment to stewardship of God’s creation. We helped to found Earth Care in Bloomington as well as Hoosier Interfaith Power & Light, a statewide organization. 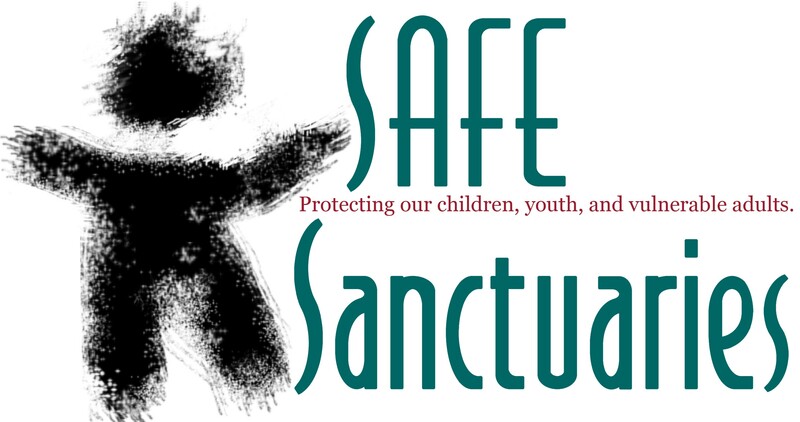 Read more about how our congregation supports our ministries and community service here. In 2010, for the fiftieth anniversary of the congregation, members created a commemorative booklet filled with wonderful pictures and stories. Copies are still available on request in the church office. The congregational council is in discernment about proposed repairs and renovations to the building. A slide presentation on the history of our building written by Pastor Lyle McKee is available here as a pdf.